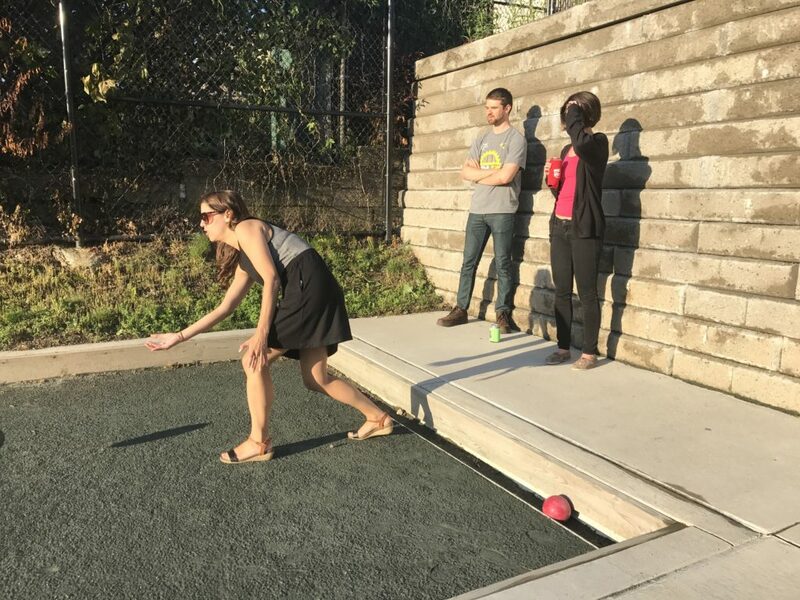 Home »Events »The Bocce Bunch // A Kick-Off Open Neighborhood Play Night! The Bocce Bunch // A Kick-Off Open Neighborhood Play Night! Let's kick-off the summer season! 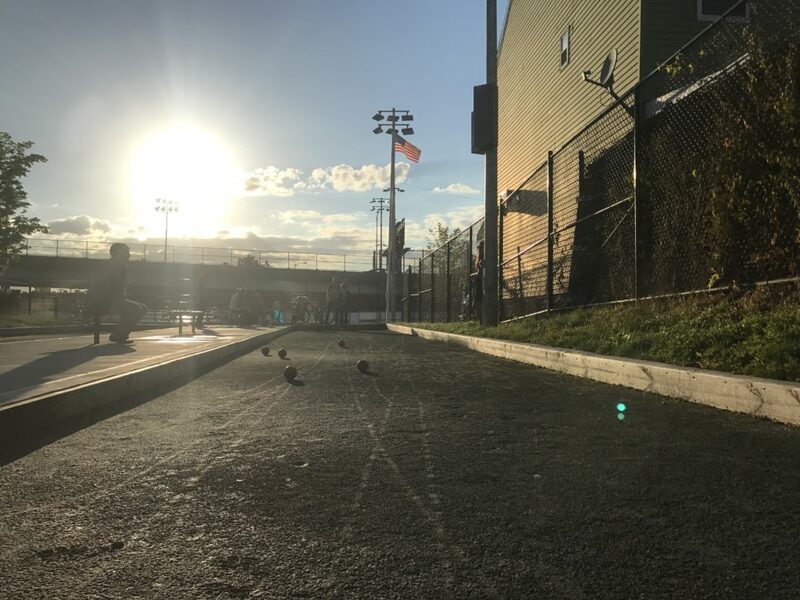 Join your Bloomfield neighbors in a friendly game of BOCCE! 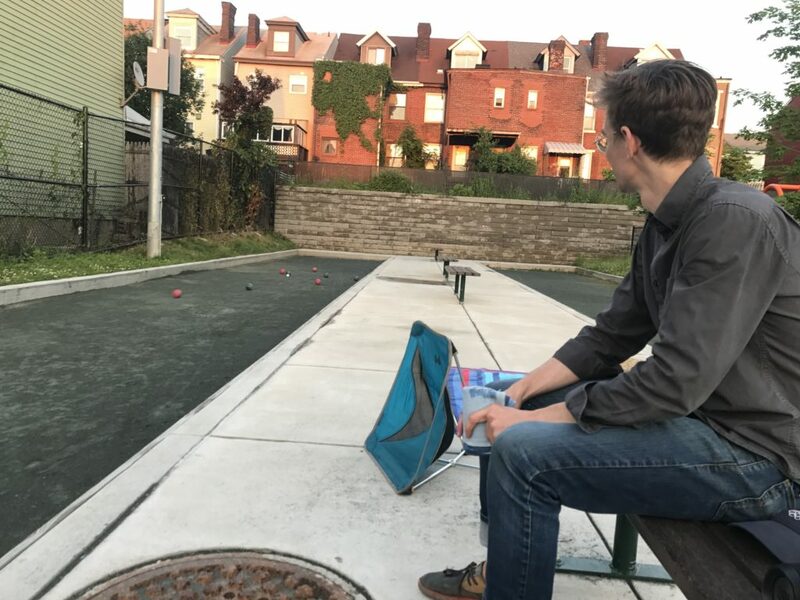 Bocce is a game very dear to the hearts of young and old Bloomfielders; come learn how to play and meet some neighbors! 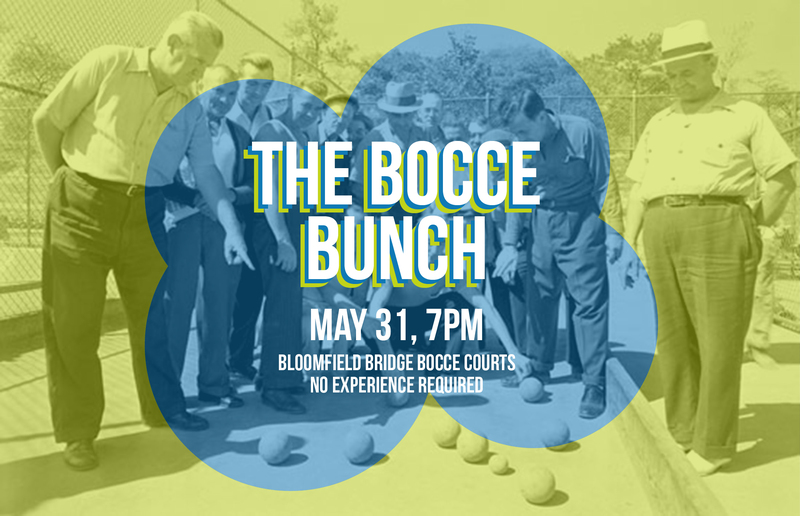 We hope to also discuss possibly making this meet-up a monthly event, with the goal of bringing the multi-generational community of Bloomfield together around a common activity - BOCCE!